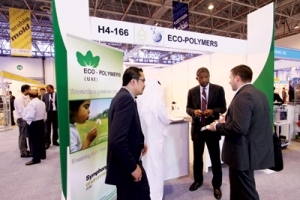 WITH the UAE becoming a leading source for petrochemicals and plastics, key regional players are making a beeline to lend their support to a major industry event in Sharjah. 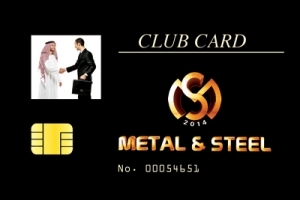 METAL & Steel (M&S) Saudi Arabia 2014, which takes place in Riyadh from April 7 to 10, has announced it will launch a new programme to attract more potential buyers to its Metal & Steel Buyers Club. 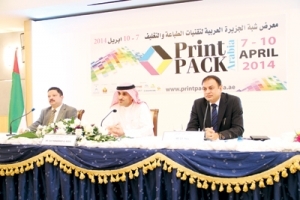 THE regional printing industry is expecting a growth surge as it continues to attract most of the nearly $5 billion advertising spend, while a rise in World Expo 2020-related investment will throw up greater opportunities. THE Water, Energy, Technology and Environment Exhibition (Wetex 2014), to be held from April 4 to 16 at the Dubai International Convention and Exhibition Centre, has registered impressive growth in exhibition space and products showcased. Exhibitors at the event have crossed the 1,500 mark, a four-fold rise since its launch in 1999.